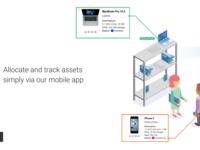 Asset Tracker for Jira is a web-based asset management solution that helps you with the tracking and visibility of your inventory. 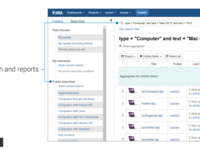 It enables you to seamlessly integrate the inventory feature into Jira Service Desk and Jira. 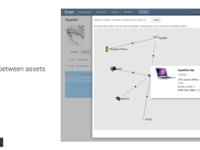 You can link your assets directly to service requests, incidents, and people. 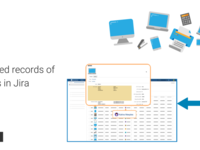 Plus, you can map your existing asset management and helpdesk processes within this application, empowering you to develop a customizable, scalable, and complete CMDB solution for your ITSM needs. 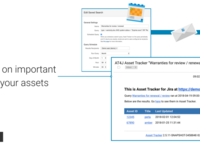 Asset Tracker for Jira Reviews Recently Reviewed! Overall: Asset management made easy! A powerful tailor made tool for easy asset monitoring and management.Asset activity is now central. Pros: It easily integrates inventory which was our biggest problem with ease.The search function has made it easy to pin point assets and status.Supported in windows. Cons: The user interface might not be really friendly for a beginner but other than that it is very effective.